Bohol, the home of the famous “Chocolate Hills”, of natural white beaches and other natural and beautiful spots is not only known for its rich natural resources. It is also known for its own native products, products made from the indigenous materials found in the province and processed and made by the own hands and sweat of the native people of Bohol. 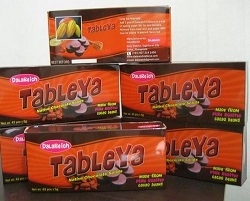 These products are not only known locally; it is also known nationally and even internationally. People will really love the Bohol products’ exquisite details from its hand-made products to the delectable taste of its cuisine and delicacies. 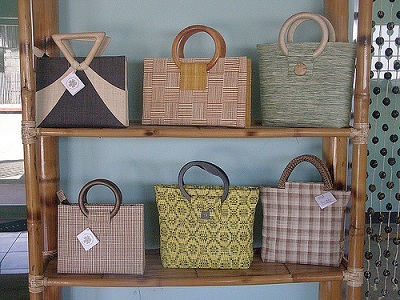 Bohol’s hand-made products include bags, decors, house accessories, floor mats, fashion accessories, hats, baskets and other materials. These products are not patronized only in the province; it is also being exported to different countries already. It already evaded the international markets, thus more and more products are made. One famous product is the baskets from the town of Antequera. 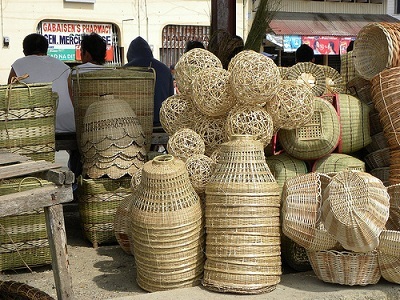 Another is the raffia or buri products. 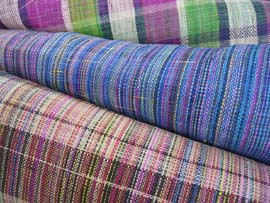 Loomweavers of the province produces cloth from raffia. Also known is the province’s delicacies. The famous delicacy is the Kalamay/Calamay . It is a sweet delicacy made of coconut milk, brown sugar and ground glutinous rice. 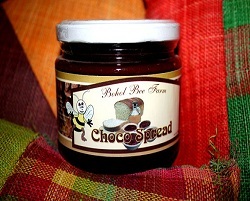 It can be eaten alone but sometimes, it is also used as a sweetener for a number of Filipino desserts and beverages. 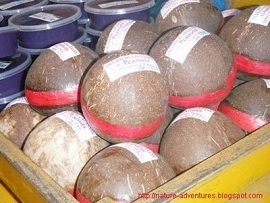 It is one of the famous Pasalubong in the country. Another famous delicacy of the province is the Peanut Kisses. 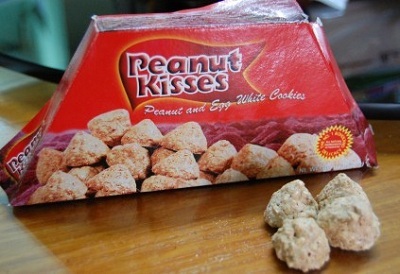 This is the Philippines’ own version of Hershey Kisses and it signifies Bohol with its chocolate hill-like formation. Within a short period of time, these kisses hit among tourists and now is distributed widely. It is made of high-quality peanuts and egg whites. 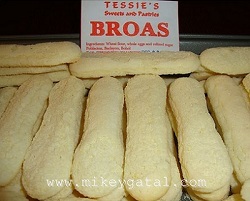 There are also other food products like “lady fingers or Broas, bibingka, tableya, and sandwich spreads. Souvenir items are also available for those who want to own something memorable that would remind them of the province of Bohol. 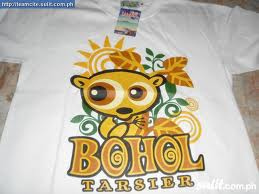 There are t-shirts about Bohol, keychains and many more. For questions, suggestions and orders of specific products, please email us at celine@bohol-philippines.com or call us at +639302865052. 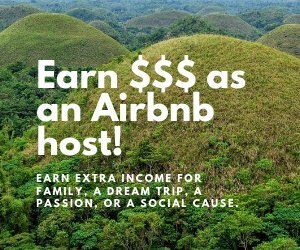 Visit us on facebook at Bohol iSell Online.